2. Second they disregard time boundaries. 1893 – Reports reveal that 65 acres were being cultivated by the school “producing 18 tons of oat hay, 17,350 pounds of potatoes, 200 pounds of turnips, 2,973 pounds of onions, 240 pounds of beans and 2,700 pounds of other vegetables” (Fort Lewis College, 2015). 1894 – A new superintendent began requiring the students to dress in uniforms, perform military drills, and put on a parade every Sunday (Fort Lewis College, 2015). 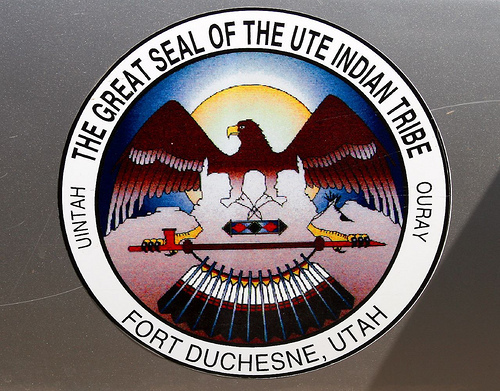 2000 – A private school called The Southern Ute Tribal Academy opened, offering education and daycare to children aged 6 months to 6th grade (Southern Ute Indian Tribe, 2015). The curriculum included a “comprehensive Ute language program” (Southern Ute Indian Tribe, 2015). 2012 – Census records show that over the past 13 years, 1999-2012, 290 tribal members completed some form of higher education; a drastic increase to about 22 students per year. Hill, D. (2006) . 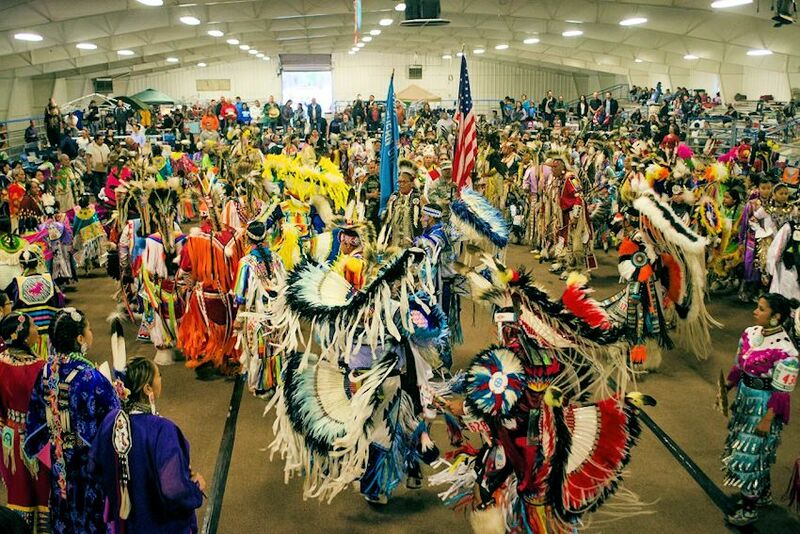 Sense of belogning as connectedness, American Indian worldview and mental health. Archives of Psychiatric Nursing, 20(5), 210-216. KU Announces speech-language program for American Indian children. (2014). ASHA Leader, 19(3), 13. Lucero, N. (2014). It's not about place, it's about what's inside”: American Indian women negotiating cultural connectedness and identity in urban spaces. Women's Studies International Forum, 42(12), 9-18. McNeil, L. D. (2012). 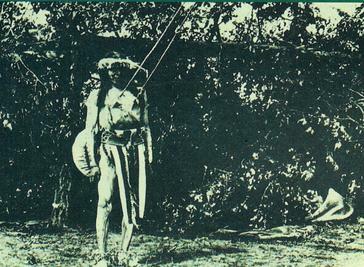 Ute indian bear dance: Related myths and bear glyphs. Boulder: University of Colorado.